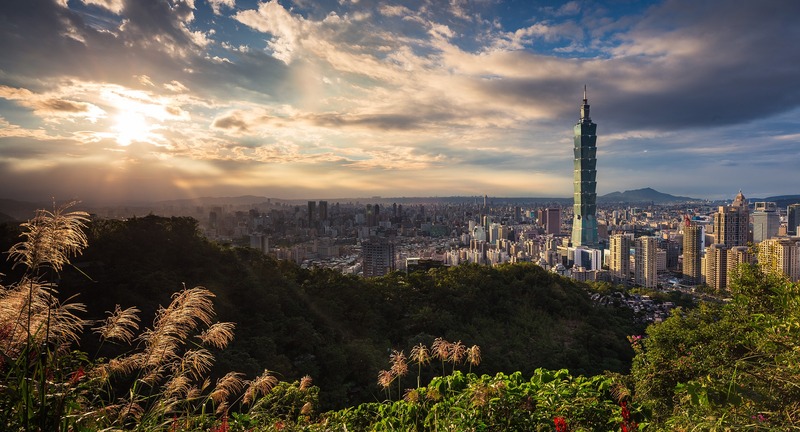 As the most comprehensive suite of integrated global business applications, Oracle makes it possible to roll out an ERP system in months, rather than years. Flexible cloud solutions span enterprise accounting, procurement, project management, and manufacturing. Information from these seemingly disjointed departments is collected and amalgamated into a secure, centralized data repository that can be accessed and queried by your leaders and decision makers. Through the design and implementation of a custom ERP solution, you’ll gain the insight necessary to improve workflow, reduce costs, and make better business decisions. 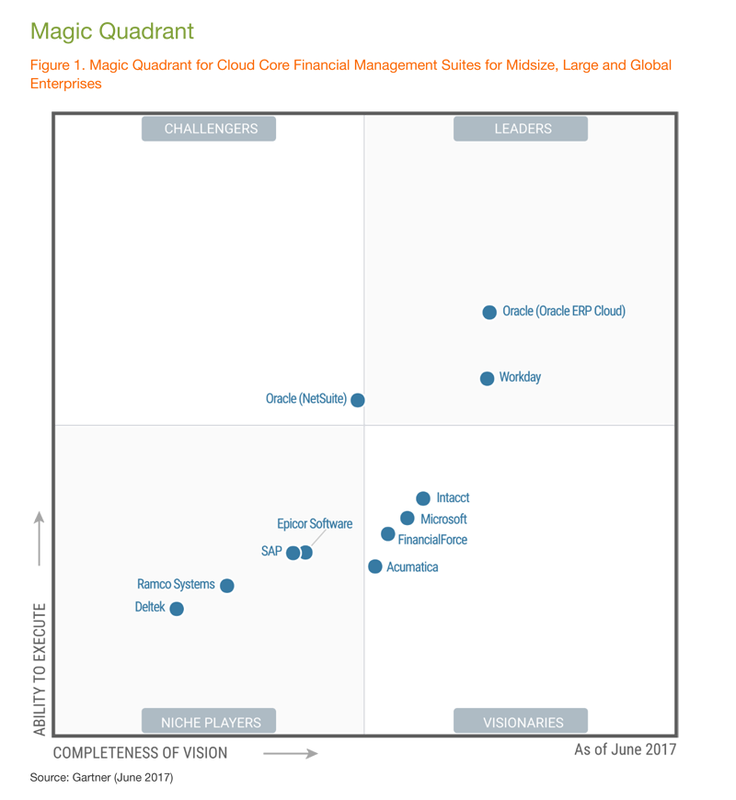 You can see from the graphic to the left, Oracle ERP Cloud is the clear leader for Cloud Financials according to Gartner and here is what makes it better. Oracle has designed a full suite of cloud solutions for 21st-century businesses. Customer Experience (CX), Human Capital Management (HCM), Enterprise Resource Planning (ERP), Enterprise Performance Management (EPM) and Supply Chain Management (SCM). All of these suites are fully integrated and managed by Oracle. When your instance is automatically updated Oracle will have already tested it to work with all the other cloud suites, saving your team time and your money. 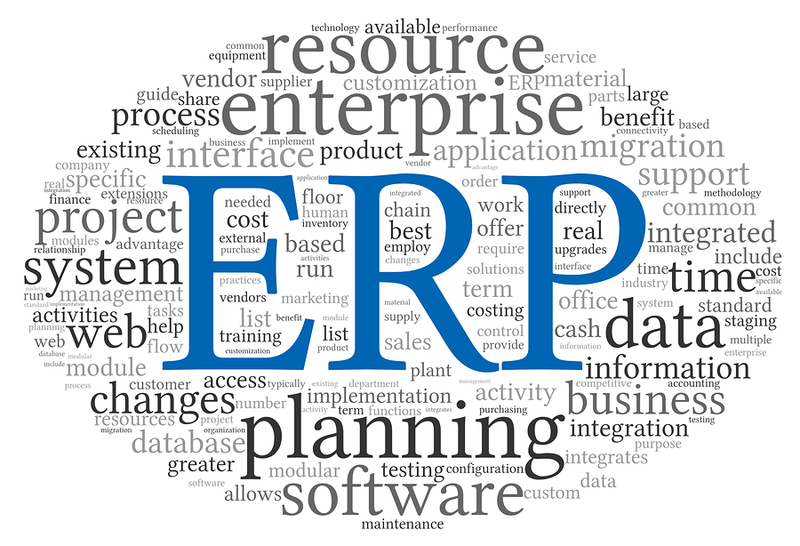 Oracle ERP Cloud draws some of its best features from other Oracle ERP suites like PeopleSoft, JD Edwards and the Oracle E-Business Suite, some of the most established ERP suites on the market. 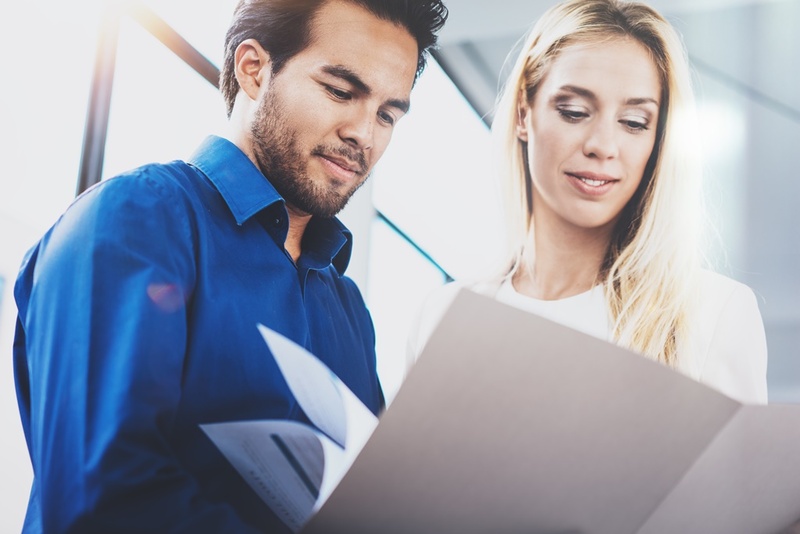 Growth CFO As CFOs and their teams play an increasingly central role in seizing new investment opportunities, Oracle Cloud for Finance is allowing them to achieve steady gains.